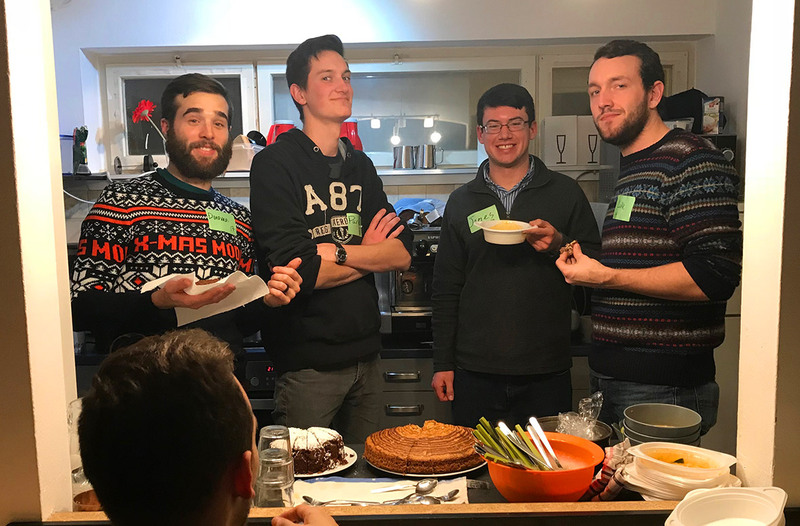 This team is looking for at least one more teammate to be a part of Globalscope’s new Unterwegs campus ministry in Freiburg, Germany. The ideal candidate is a self-starter who loves outreach and is committed to doing ministry in a team environment. A multi-year commitment is preferred, and a desire to learn the German language and culture is a must.